SIMIODE is a rich environment for learning and teaching differential equations through modeling. 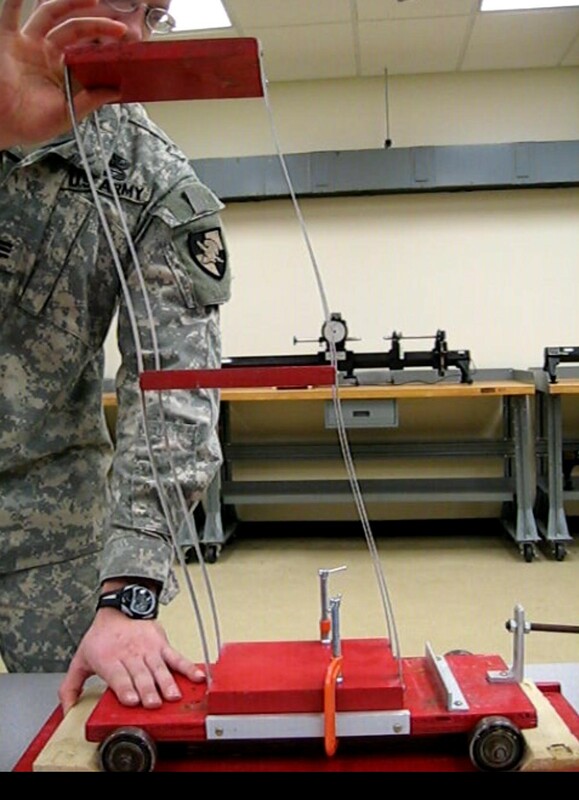 SIMIODE, a 501(c)3 nonprofit organization based in Cornwall, New York in the United States, was founded by DR Brian Winkel, Emeritus Professor of Mathematics, United States Military Academy, West Point NY USA in 2013. For faculty members and students that want to focus on compelling applications, modeling, motivation for studying differential equations, and instructional technologies and make investigation of realistic scenarios possible, SIMIODE provides a comprehensive and cohesive community approach to studying differential equations. 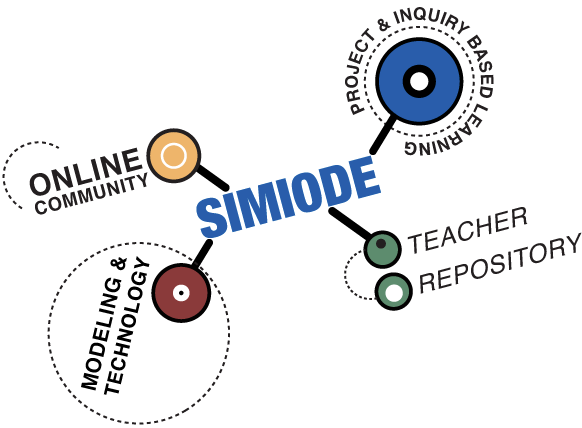 SIMIODE offers resources: instructional text, PowerPoint presentations, modeling scenarios, video, data, discussion areas, and space for projects, in two areas – student and teacher centers. SIMIODE provides traditional text material and many, many modeling scenarios to use as introduction and motivator for the rich study of differential equations through modeling and technology. For students, SIMIODE offers realistic scenarios to explore, reasons for learning differential equations, ways to see how technologies expand "what if" questions, and opportunities to develop approaches that will be useful. SIMIODE offers teacher-designed course flow. Colleagues build SIMIODE through classroom-tested contributions of text and modeling scenarios. For teachers, SIMIODE offers peer-reviewed modeling scenarios and text materials, with supporting resources (e.g. text, PowerPoint, data, simulations, videos) that reduce effort to incorporate exciting modeling motivators into your course. SIMIODE provides a complete learning environment! Click here to see our Mission Statement. Click here to see our White Paper - Reasons for SIMIODE. Click here to see sample student SIMIODE materials. Click here for a sample SIMIODE course syllabus. Click here for Index of materials in textbook-like Table of Contents. Register. It's free and will give you access to features of SIMIODE. Join established user groups and create your own user group to collaborate privately with students and colleagues that you invite. Become a contributor by uploading your own presentations and simulation tools for others to share. Ask a question in our community forum, and let the community help you out. Our web site is powered by the HUBzero® Platform for Scientific Collaboration originally developed at Purdue University. HUBzero was specifically designed to help a scientific community share resources and work together with one another. Users can upload their own content--including tutorials, courses, publications, and animations--and share them with the rest of the community. SIMIODE is more than just a repository of information. It is a place where researchers and educators can collaborate in private spaces to build simulation/modeling tools, gather datasets, and share them online. Users can launch computations and view results with an ordinary web browser--without having to download, compile, or install any code. The tools they access are not just web forms, but powerful graphical tools that support visualization and comparison of results.